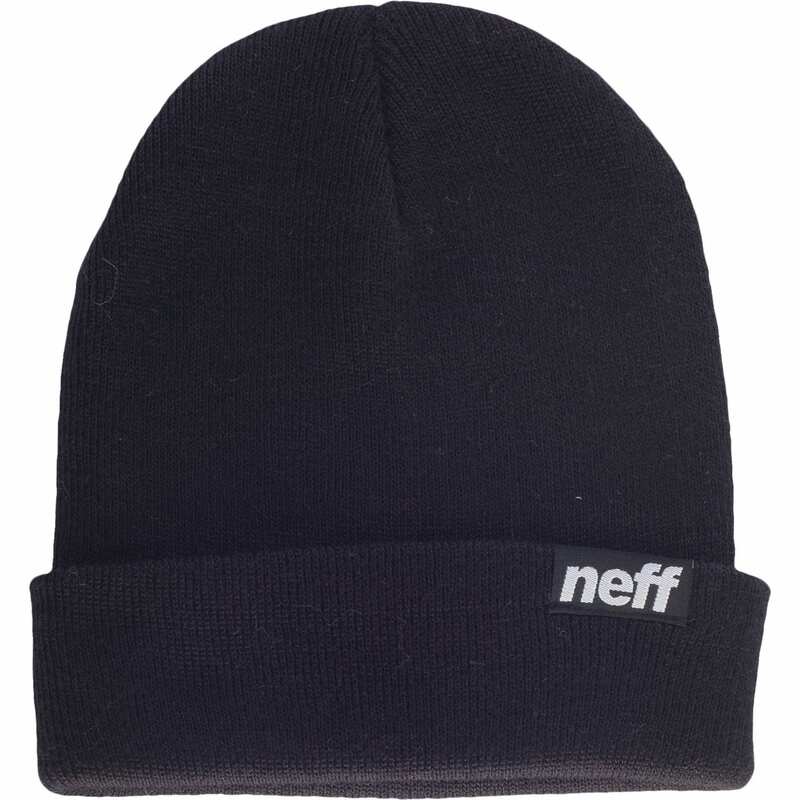 The Neff Ryder Beanie will keep your head warm and comfortable on the cold winter days. This sleek fold beanie will keep you looking stylish at the same time. Made from 100% acrylic, this beanie is stretchy and fits the same every time. Whether you're looking for something to wear under a helmet or an accessory to any outfit, the Neff Ryder Beanie would be a great choice, where function meets fashion. It says kids, what age range 7-10 7-15?? I bought 2 of these they fit my 10 yr old perfectly and could definitely fit bigger ages of needed. It can easily go up to a 15 yr old. The one we got is pretty stretchy. I would say optimum for 8-14 YO kids.